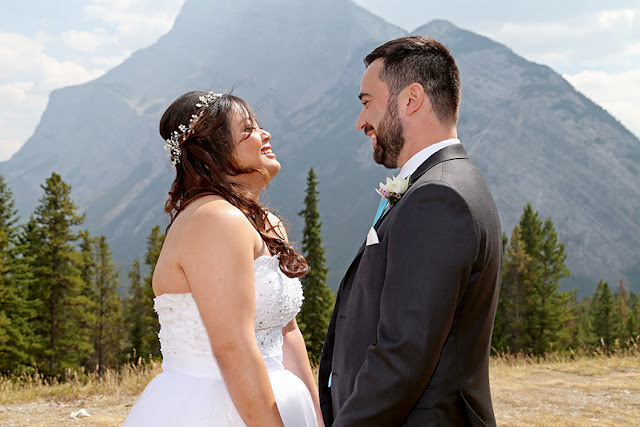 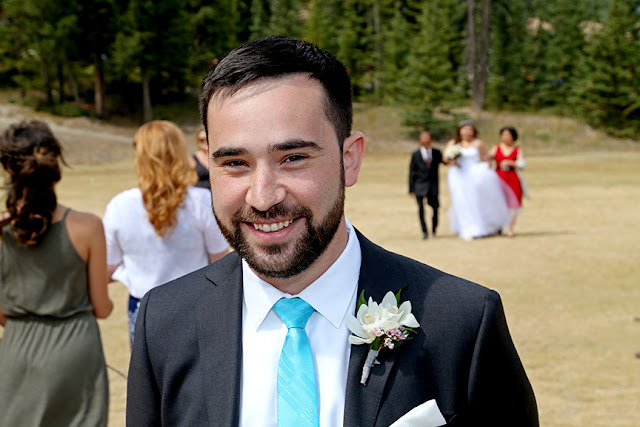 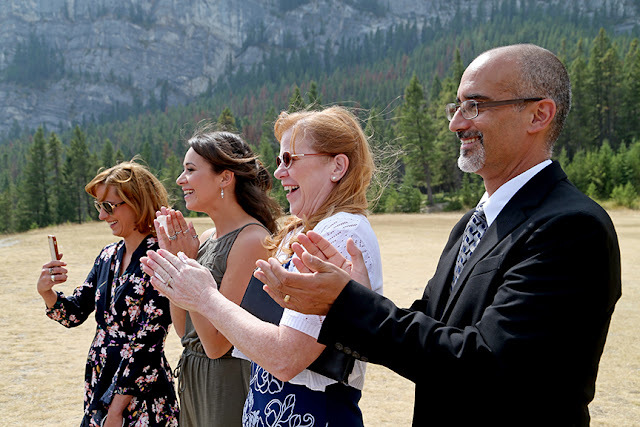 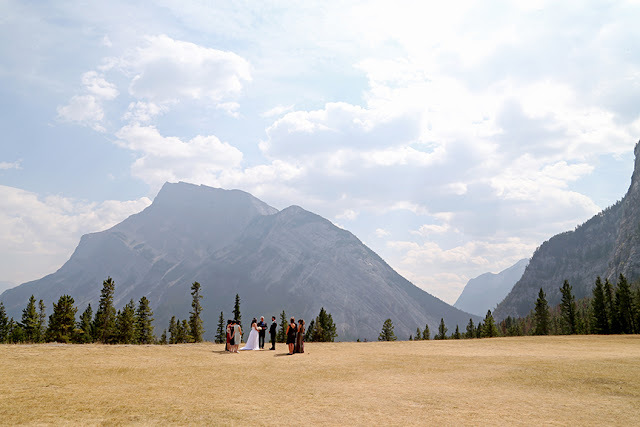 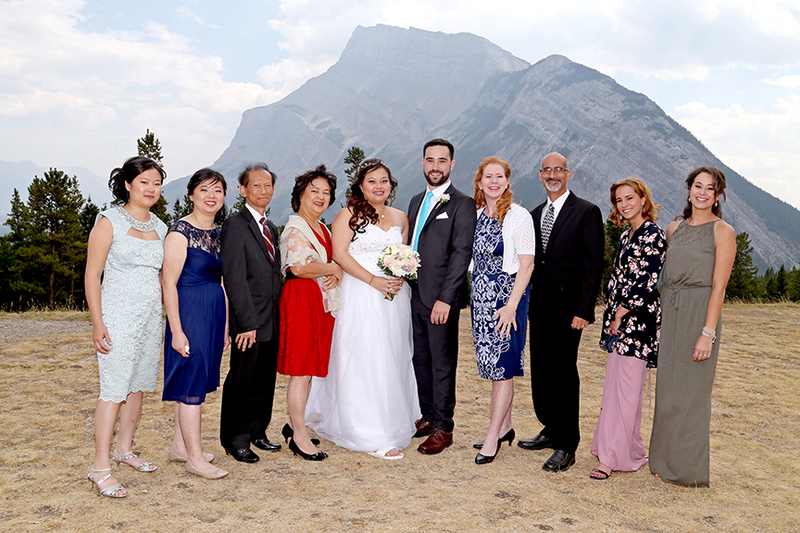 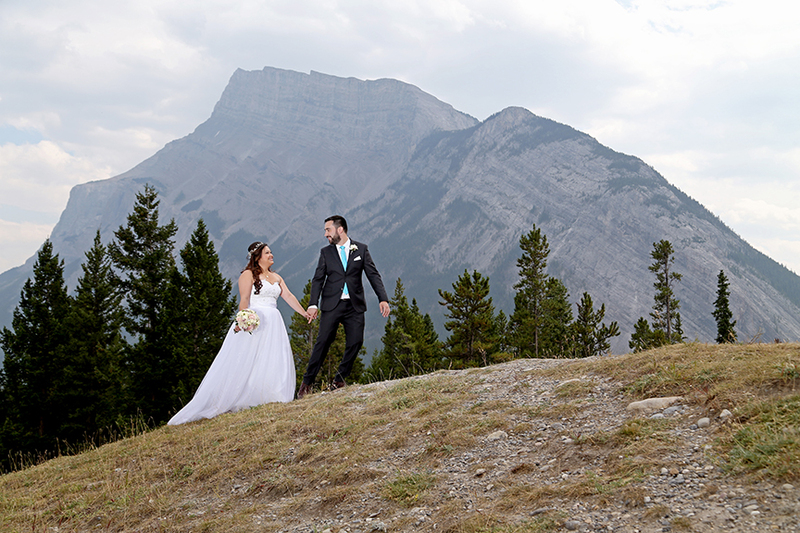 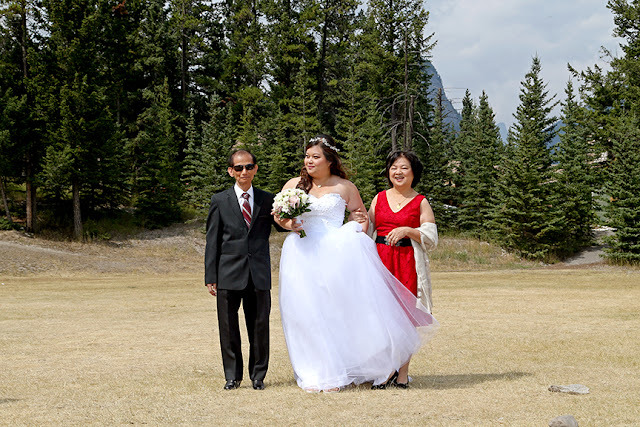 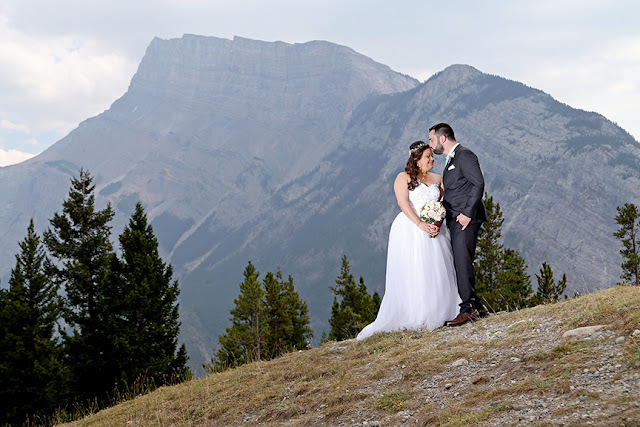 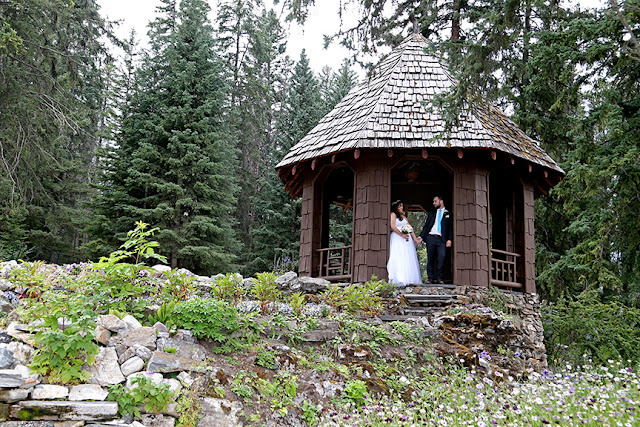 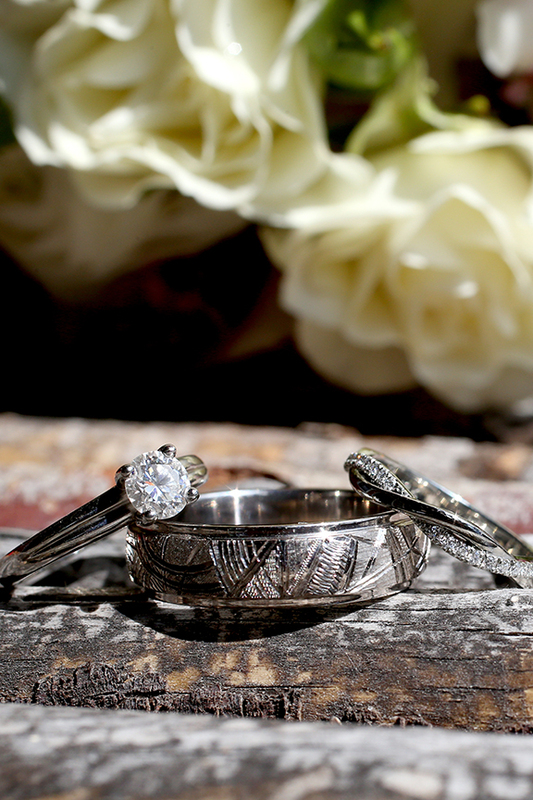 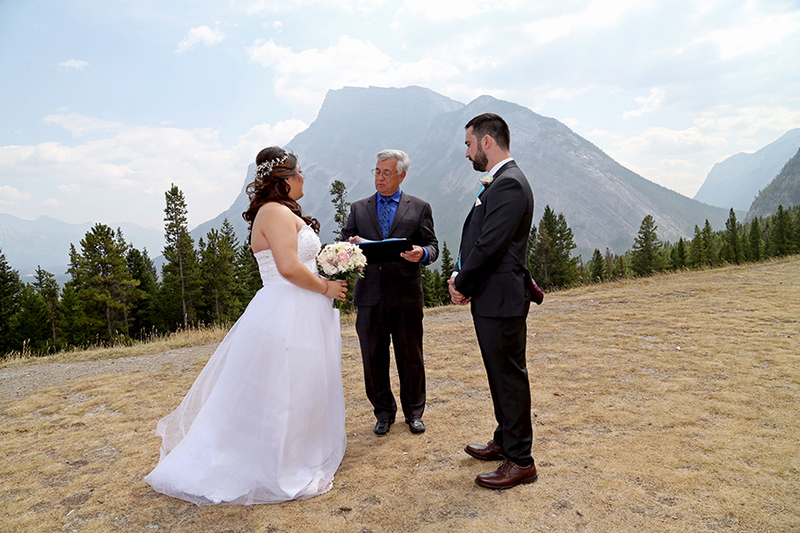 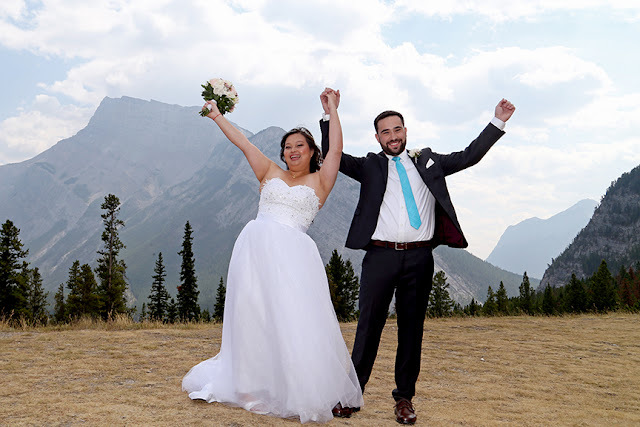 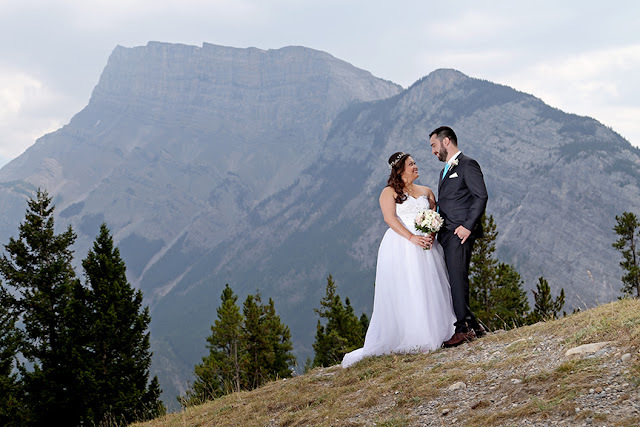 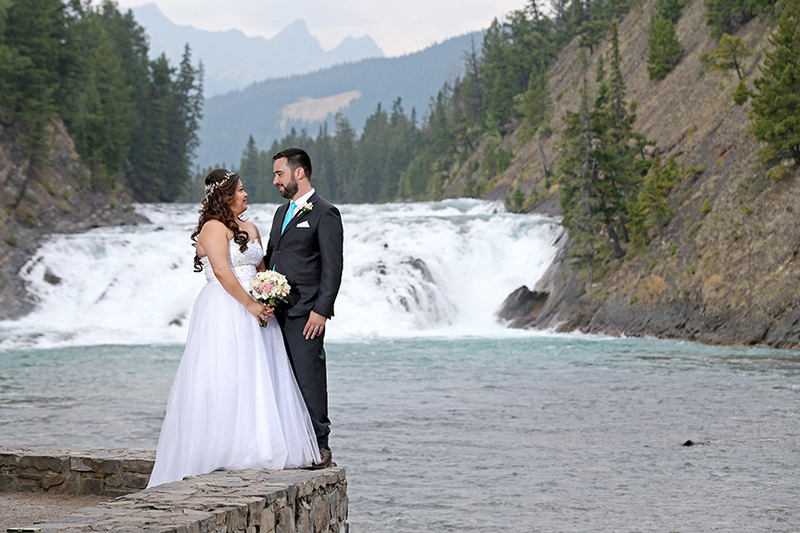 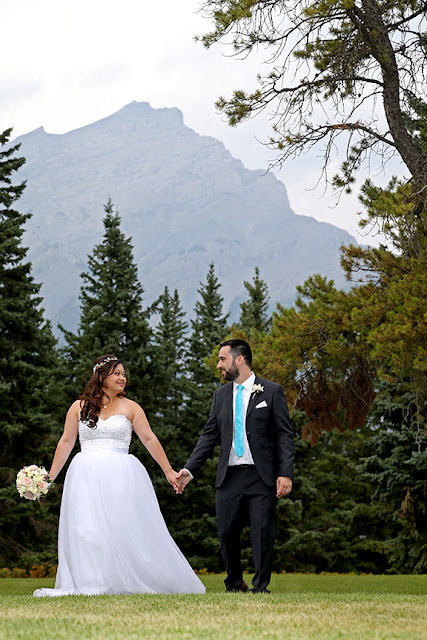 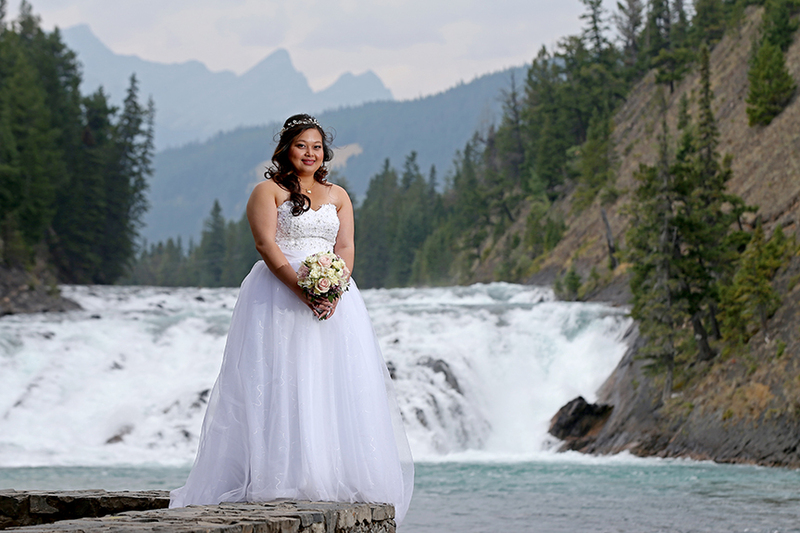 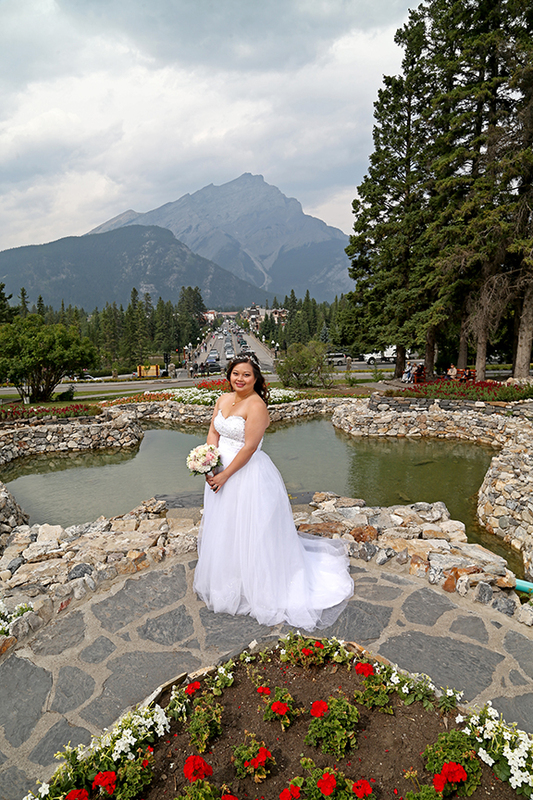 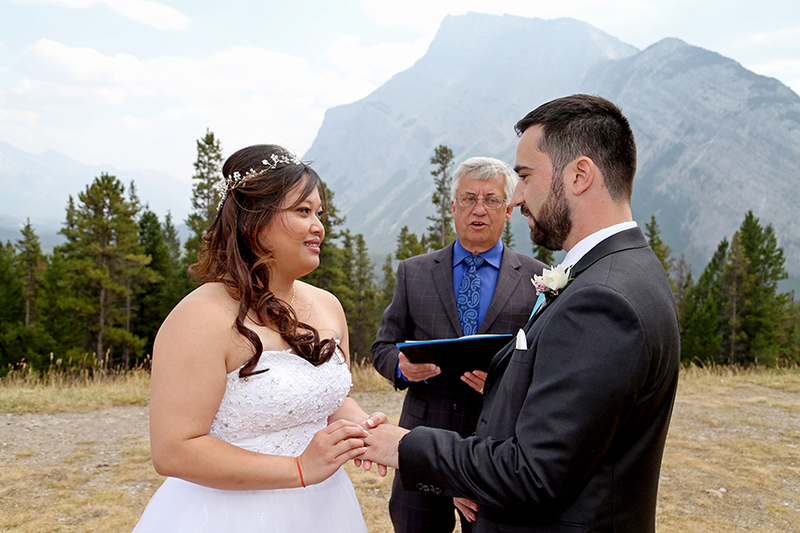 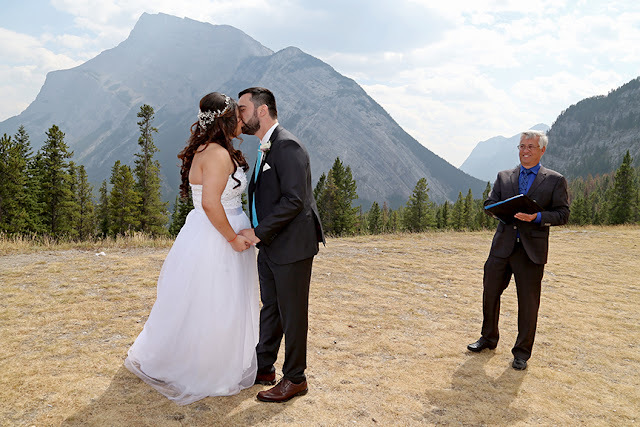 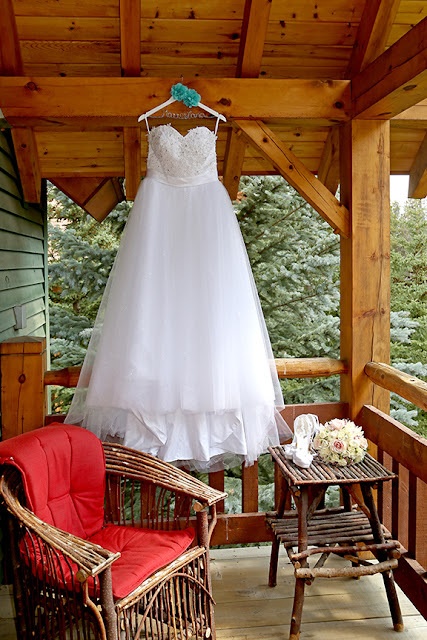 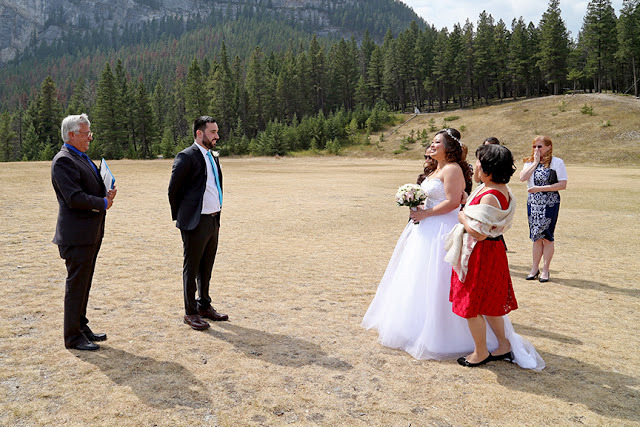 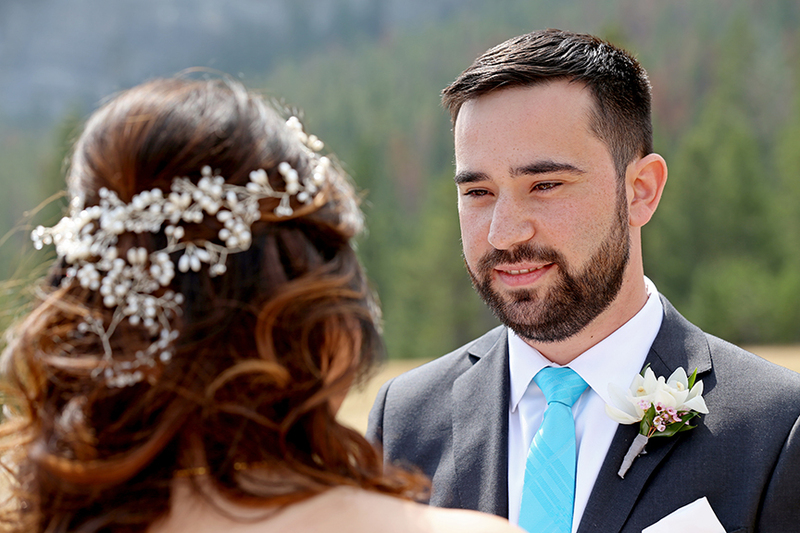 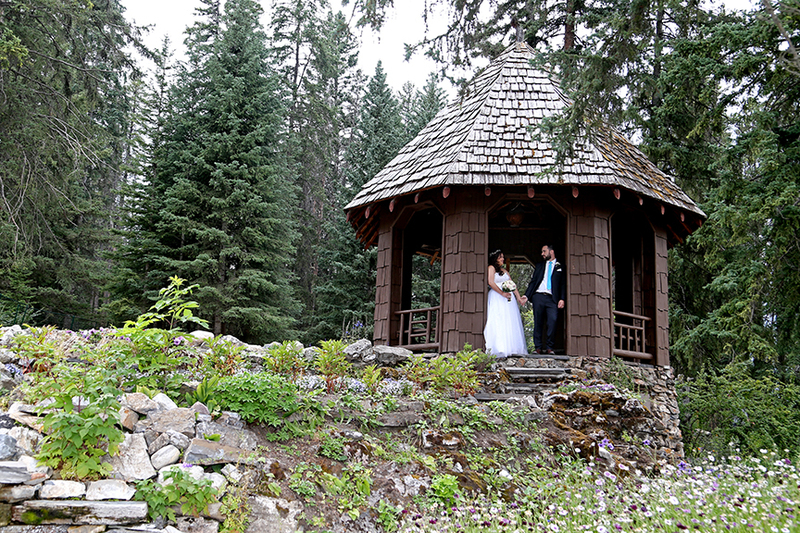 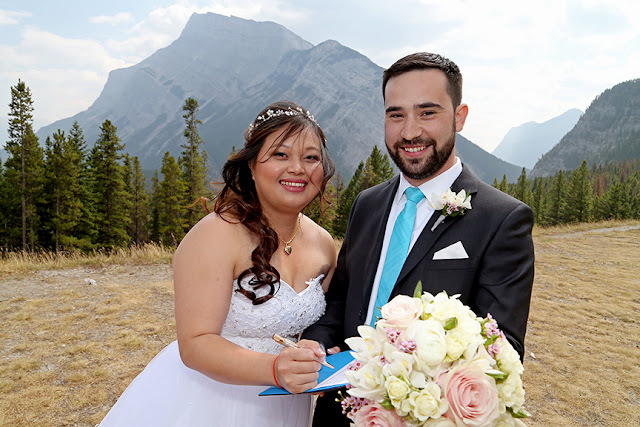 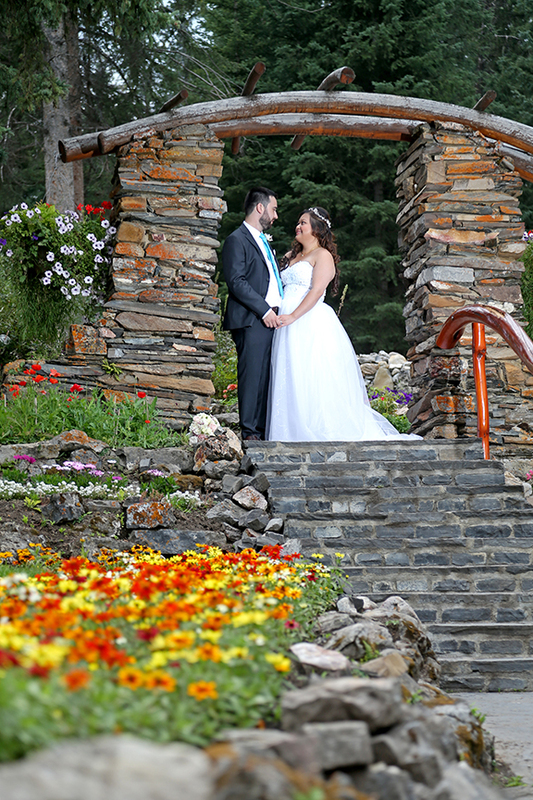 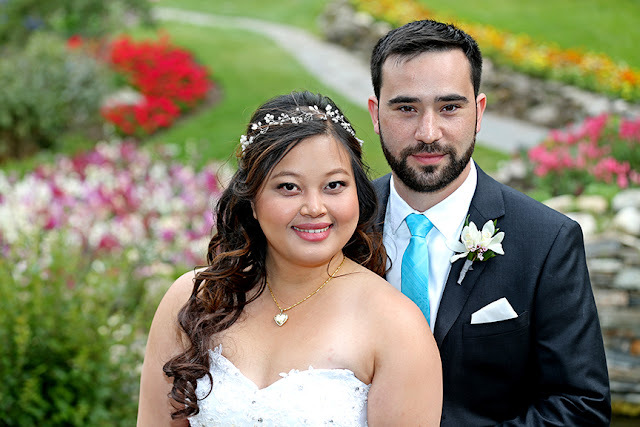 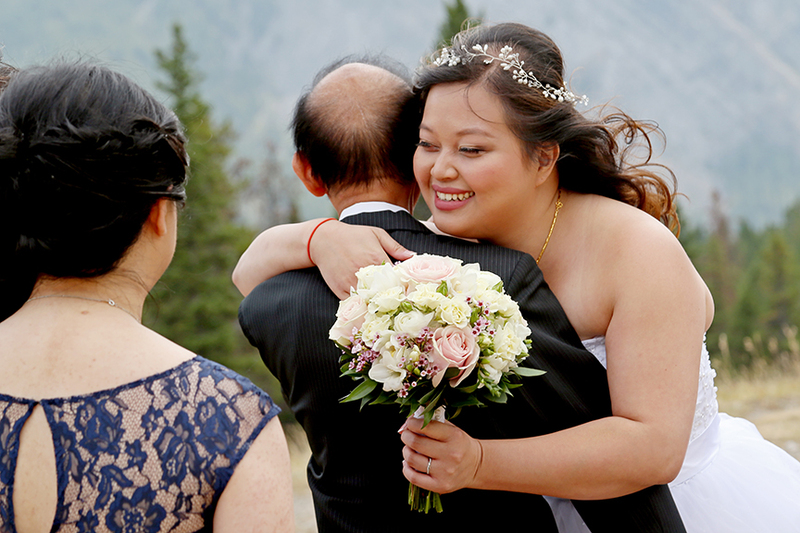 Lana & Matt came all the way from Ontario to Elope in the Canadian Rockies! 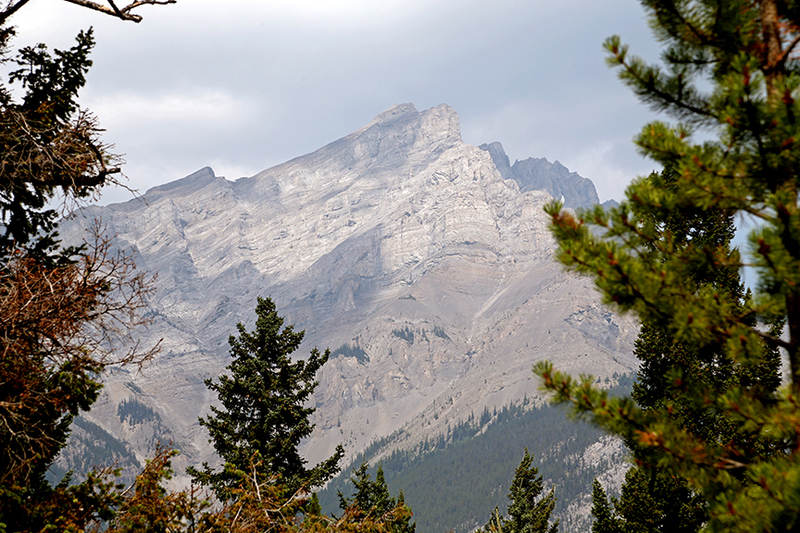 (because the Elk and Deer can't get to them). 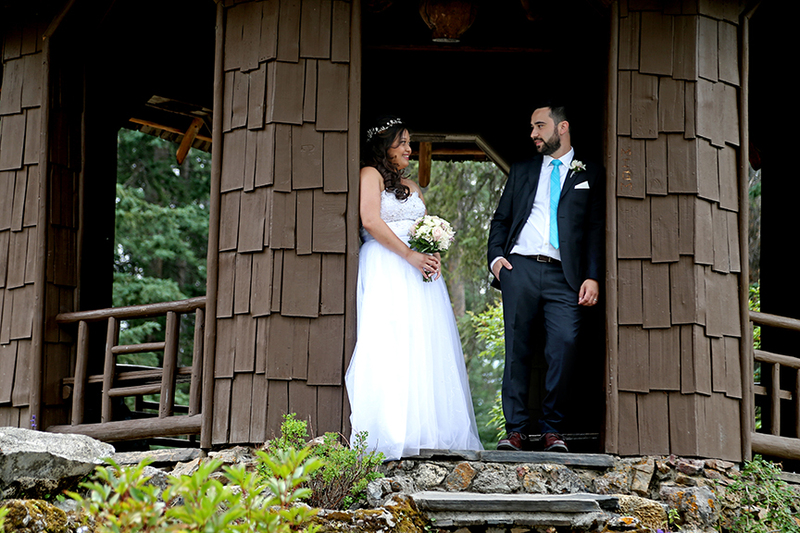 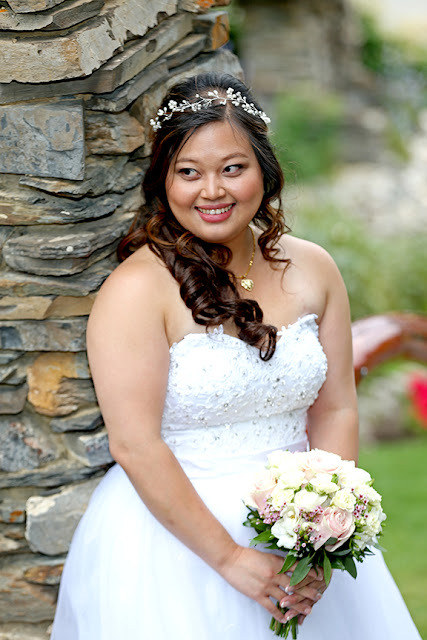 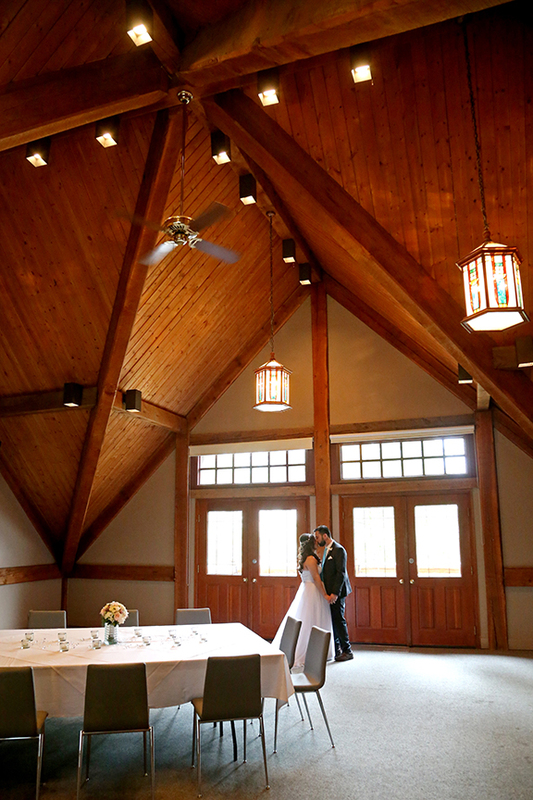 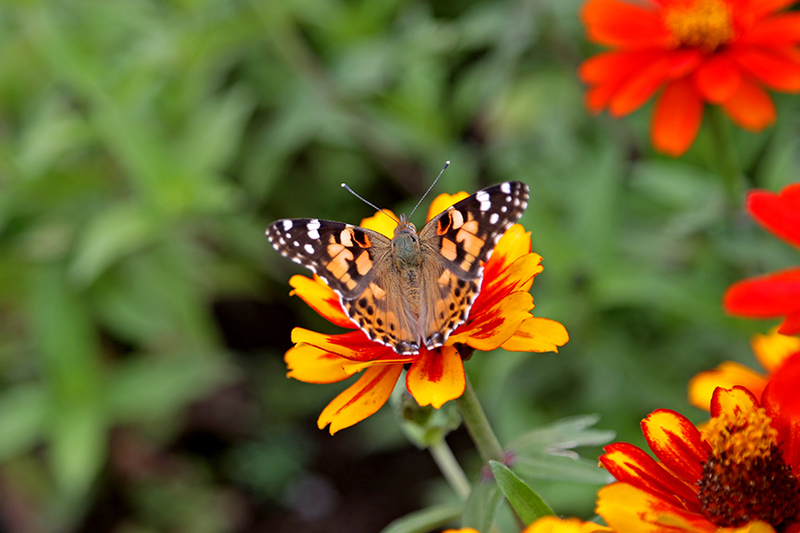 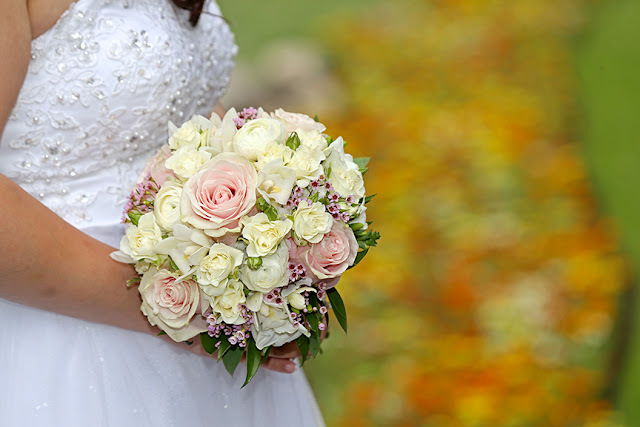 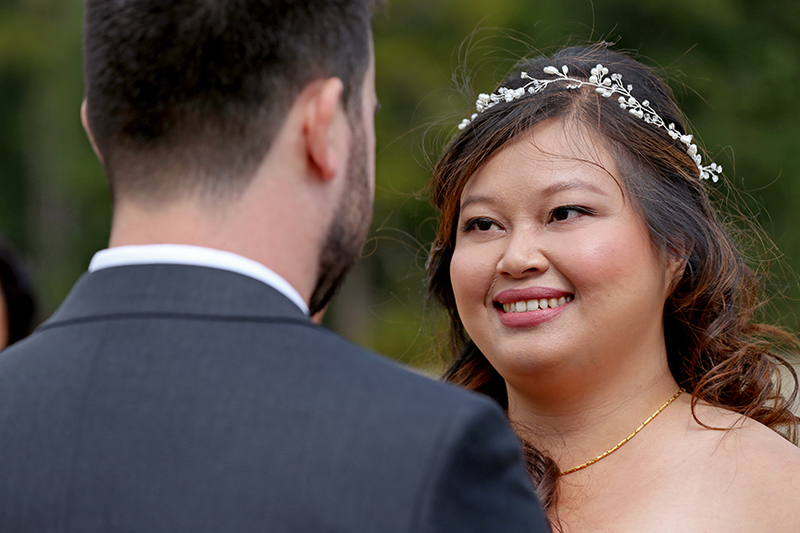 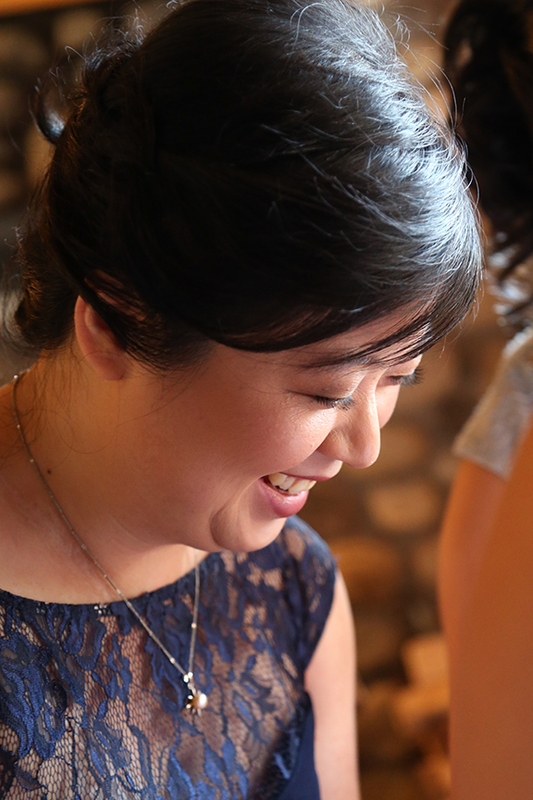 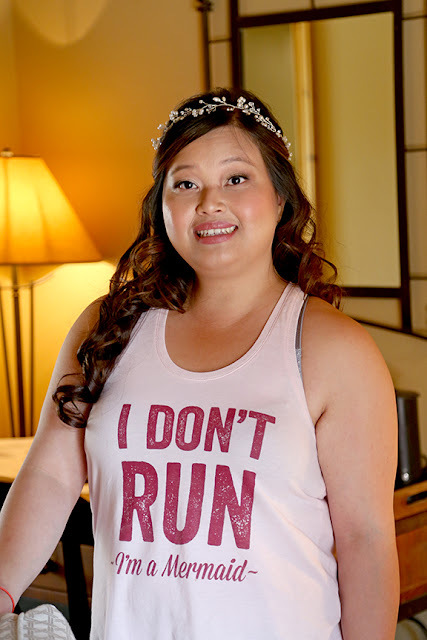 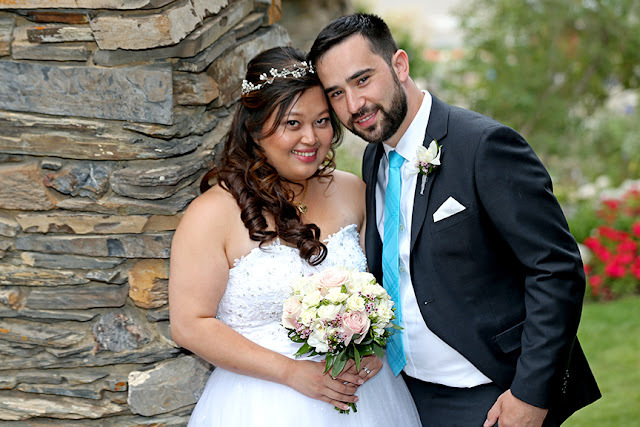 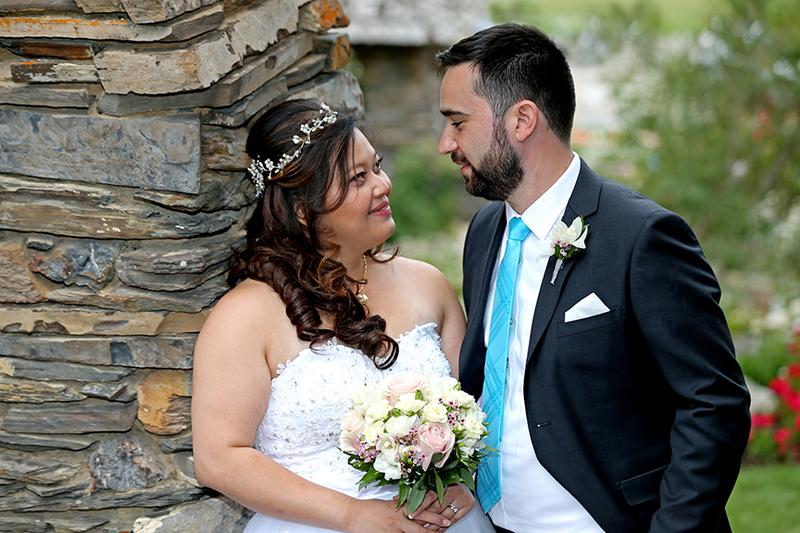 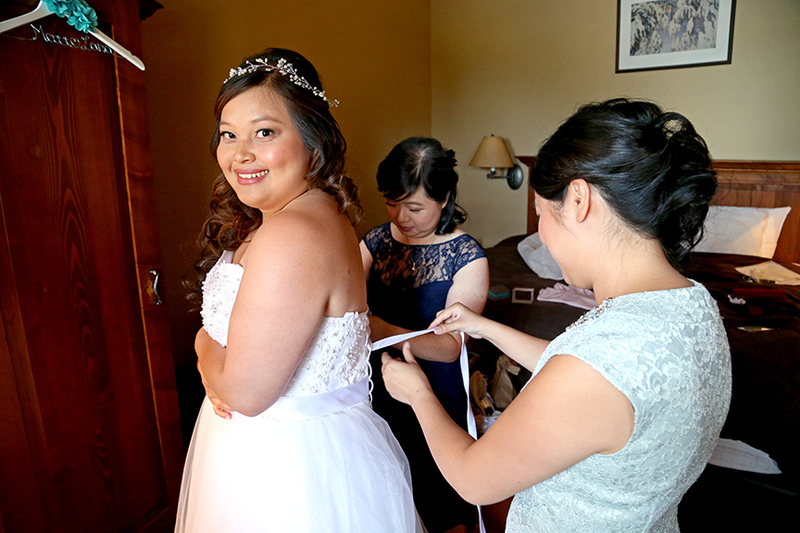 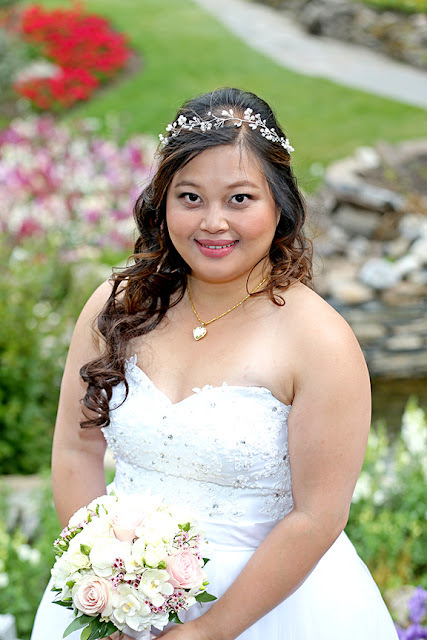 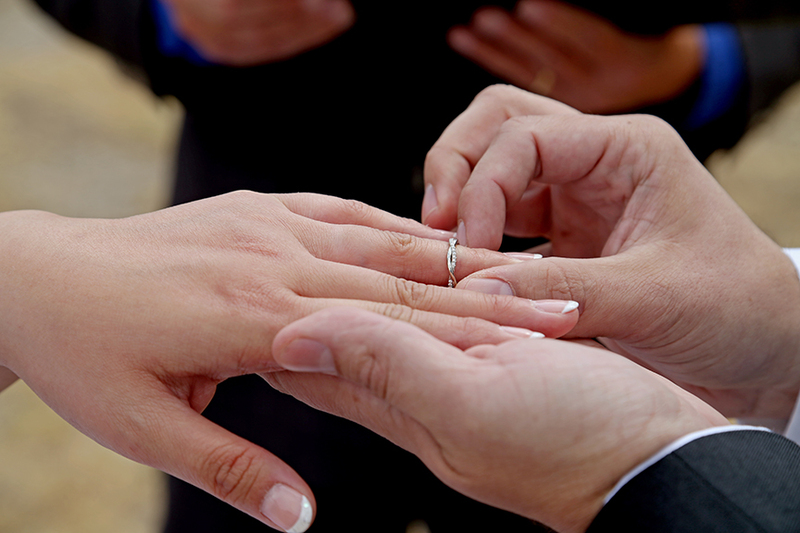 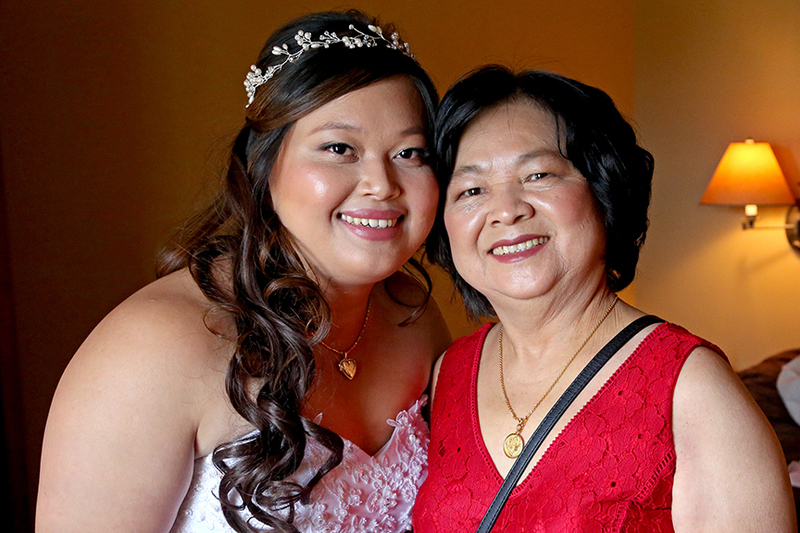 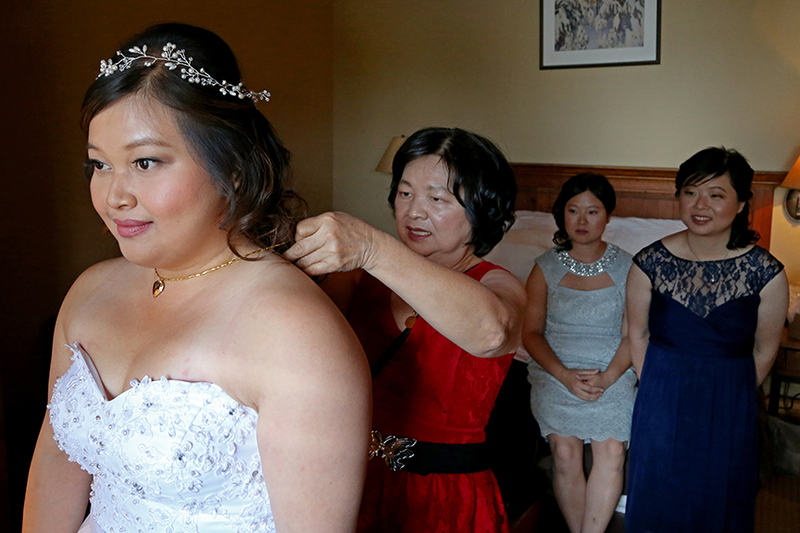 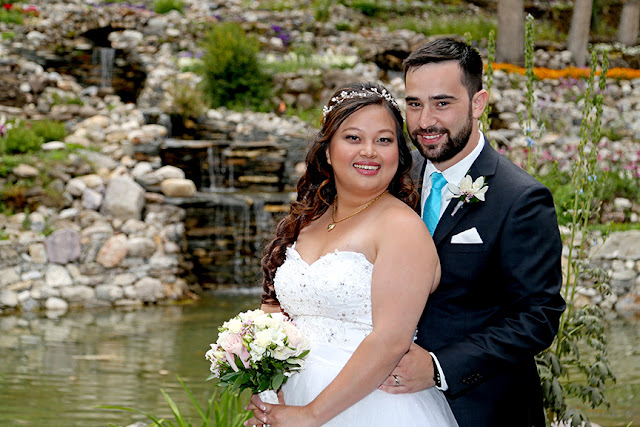 Take a look at some beautiful images from their special day - they both look amazing! 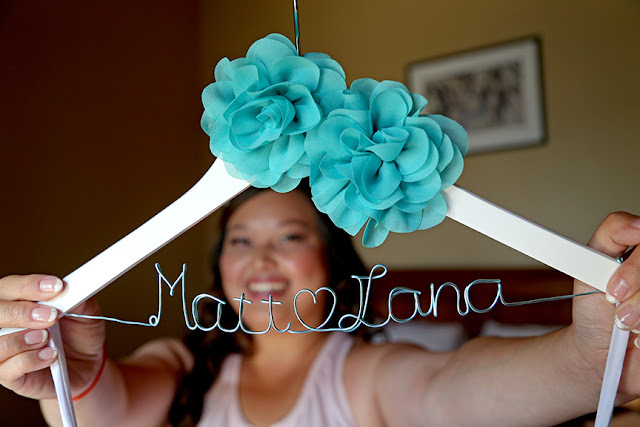 Wishing Lana & Matt lifetime of happiness!